Time: Preview at 9 a.m., Sale at 3:30 p.m. The sale is open to quality yearlings, two year old and three year old horses of saddle type. 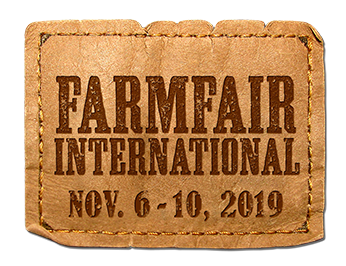 Horses that enter the sale and go through the ring are eligible to return for added incentives at Farmfair International equine events in subsequent years. 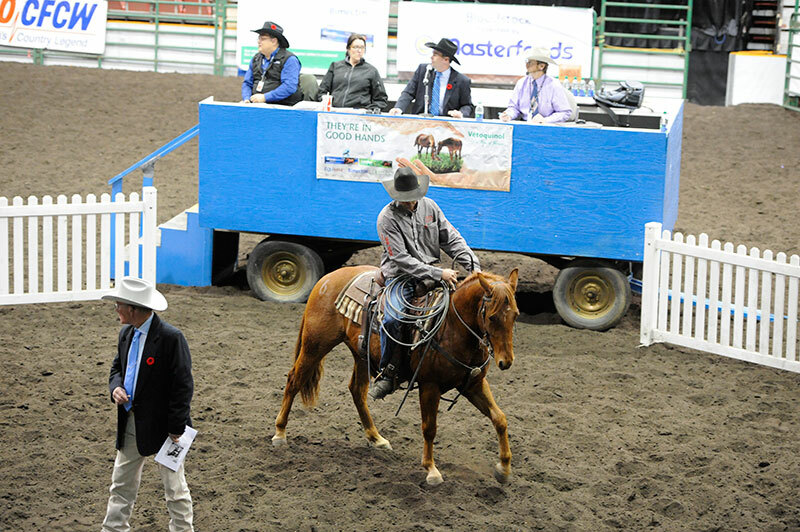 As four and five year olds they can compete in the Northlands Barrel Racing Futurity, and the Canadian National Team Roping Futurity. The 2016 available purse was $10,000, split: $5,000 to the Barrel Racing Futurity and $5,000 to the Canadian National Team Roping Futurity. The eligibility transfers with the horse, so even if you have sold a horse that horse is still eligible with its new owner. 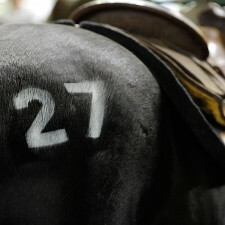 The Sale Catalogue is available on northernhorse.com. 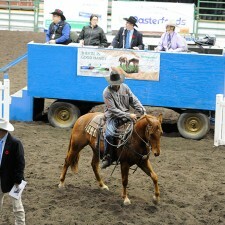 Bloodstock Sale will be first, followed by the Ranch Horse Sale. Horses are only eligible for the incentive money once per Event. (Example: Horse A can compete in 2018 as a 4 year old in the Snaffle Bit, and then can come back in 2019 as a 5 year old and compete in the Team Roping. 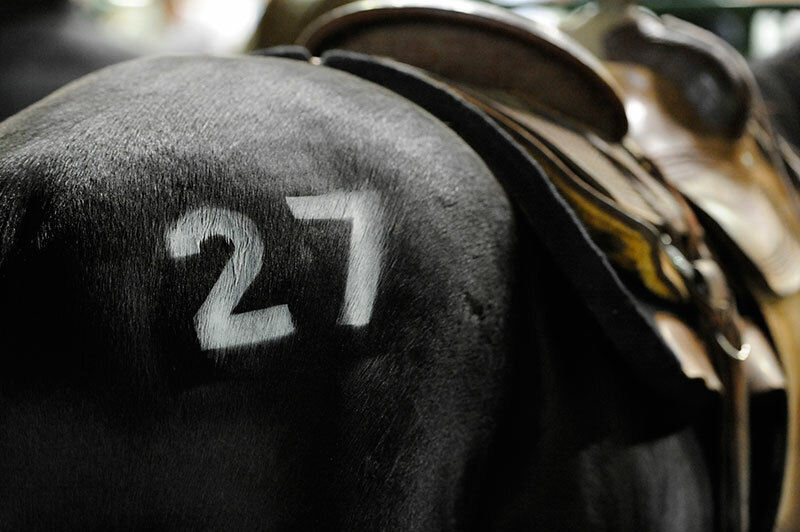 A Horse is NOT eligible to compete 2 years in the same event. For inquiries, please contact Northlands Agriculture or by phone at 1.780.471.7300.